From Real Life to Reel Life: Queen of Katwe – a powerful human story. 10 October 2016 by Daniel Dercksen·Comments Off on From Real Life to Reel Life: Queen of Katwe – a powerful human story. A vibrant, powerful human story that proves that genius is, indeed, everywhere…we just need to be acknowledge and nurture it. 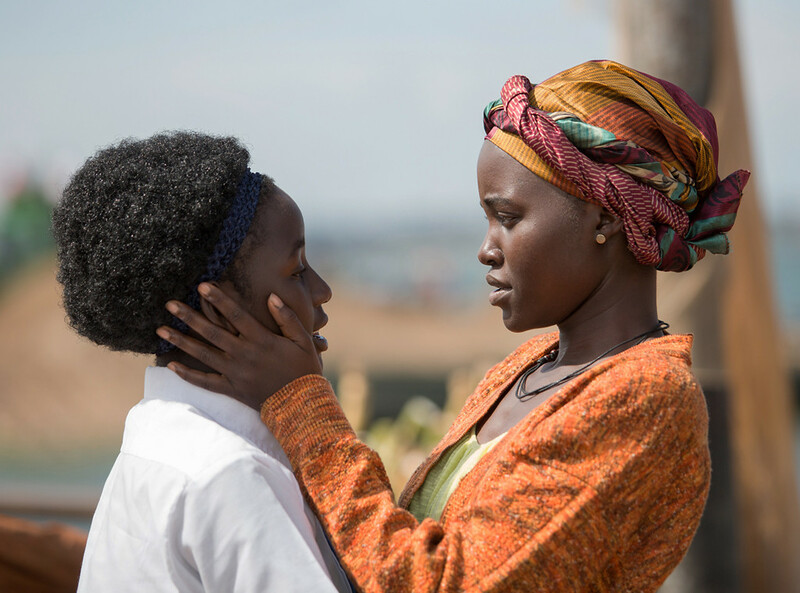 A young girl’s incredible journey from the streets of Uganda to a world-class chess player embodies the strength of the human spirit in the inspiring Queen of Katwe. It was an article by Tim Crothers in ESPN Magazine where John Carls (Rango, Where the Wild Things Are) first learned about the work of Sports Outreach, a faith-based organization that uses sports to make a difference in the lives of at-risk youth in the poorest areas of the world. Based on a remarkable true story, Queen of Katwe is directed by Mira Nair from a screenplay by William Wheeler. Realising its cinematic potential, Carls was especially interested in the work of Robert Katende, who runs a chess program for Katwe children from a makeshift Agape Church utilizing the game as a platform to engage and sharpen their minds. A soccer coach for Sports Outreach, Katende was a civil engineer searching for a job that would financially support his wife and two children when his faith, compassion and love of soccer led him to Katwe. This led to the development of his chess program, which over the next few years helped shape the lives of countless children, Phiona Mutesi being one of them. The fact that it was a true story seemed almost as implausible as the story itself. 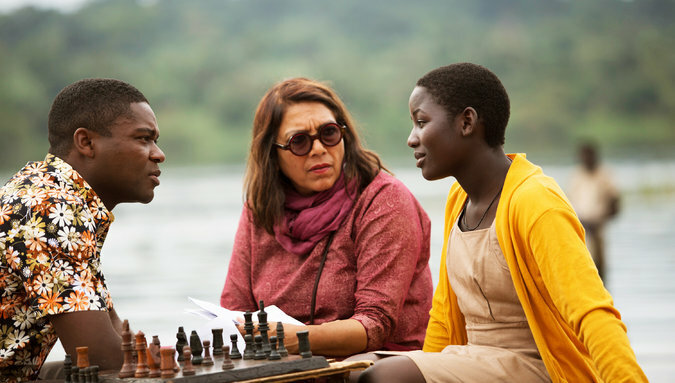 Phiona’s incredible journey from the streets of Uganda to a world-class chess player embodies the strength of the human spirit, and Disney, a studio with a successful track record for bringing fact-based stories to the big screen, was soon on board. Up first, was the search for a director – someone with a strong visual aesthetic who was just as passionate about the story. 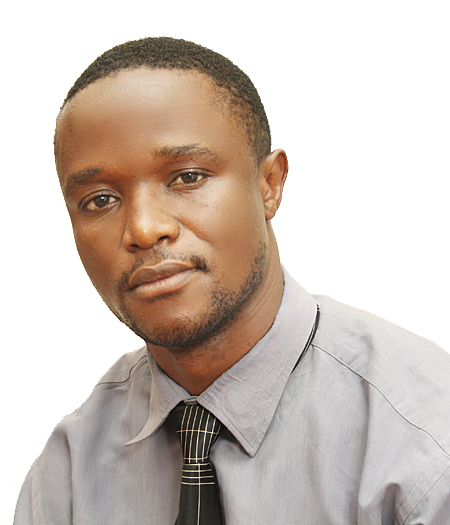 Nair has had a home in Kampala for the past 27 years and is the founder of Maisha Film Lab, a film school for East Africans. In Kampala to attend a family reunion, Nagenda, whose father is Ugandan, pitched Phiona’s story to Nair. The director was immediately riveted, and could hardly believe this extraordinary young girl lived just minutes away from her home, yet she had never heard her name before. Producer Lydia Dean Pilcher has worked with Nair on more than 10 films and she, too, fell in love with the story. “I love the female protagonist, the coming-of-age story and watching this young girl change and grow into this mature sophisticated teenager in the course of learning the game of chess,” she says. The director began forging relationships with the story’s central characters to better familiarize herself with the timeline of events and recruited William Wheeler (“The Reluctant Fundamentalist”) to write the screenplay. Wheeler, who also happens to be a tremendous chess player, joined Nair and Pilcher in Kampala, where they spent time with Phiona, Harriet and Katende and many of the original students in his chess program, whom he affectionately refers to as his Pioneers. Finding actors to play characters based on real people is not always easy, but director Mira Nair’s first choice for the role of Robert Katende was an actor who had electrified audiences with his portrayal of a beloved historical figure two years earlier. The role was Martin Luther King Jr. in the film “Selma,” and the actor was David Oyelowo. The remarkable and unassuming coach, father figure and mentor to a group of children from the slums of Kampala, Katende inspires these kids to believe in themselves through the simplicity of a game. A refugee of Uganda’s Bush War, he survived a harsh childhood to become an excellent student and a skilled athlete, eventually earning an academic scholarship to college where he received a degree in civil engineering. Katende founded the SOM Chess Academy in 2004, and since that time it has transformed thousands of lives. The Academy became his passion and full-time profession, and his first group of chess players, his Pioneers, blazed a trail of championships across Africa. Today, the Academy has centers all across Uganda, including five in different slums in Kampala, seven in villages in Gulu and one in the community of Jinja. In addition to providing an environment in which children learn to play the game, the Academy enrolls its youth in vocational training to help them become self-reliant and empower them to work and attain their life goals. Two years after Phiona Mutesi discovered Robert Katende’s chess program she became Uganda’s junior champion. Three years later, she became the national champion. Then in 2012 at the age of 16 at her second Olympiad, she became a Woman Candidate Master, the first step towards Grand Master, which is what she ultimately aspires to. It is an extraordinary trajectory, but for Katende it was not about chess, it was about playing the game of life and achieving one’s potential, whatever the odds. Phiona graduated from St. Mbuga Vocational Secondary School in 2016, where she was student president. She is currently in the process of applying to college. 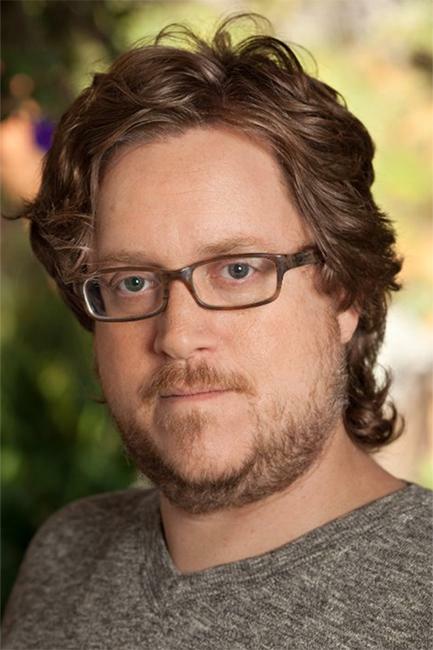 Katende was on set throughout principal photography, serving as both a technical consultant and coach to the actors portraying his original chess students. While they did not have to be strong players, the actors needed to understand why they were making certain moves and why one move could make or break a game. It was important to the filmmakers that they show the chess tournaments in their full integrity, which was a fantastic visual challenge from a filmmaking perspective, and they did not want to tread familiar ground visually from game to game. The challenge then became how to convey the emotions that Phiona experiences in each game. “Queen of Katwe” is a vibrant, powerful human story that proves that genius is, indeed, everywhere…we just need to be acknowledge and nurture it. 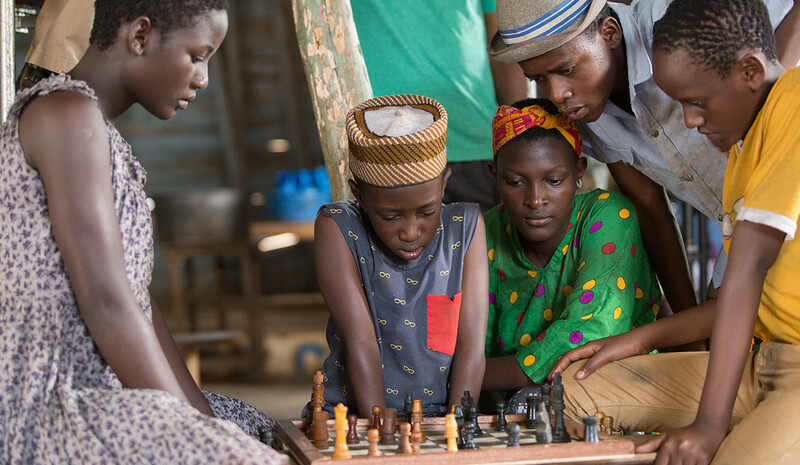 With Robert Katende’s support and guidance and her mother’s love and inspiration, Phiona Mutesi is able to pursue her dreams of becoming a chess champion under the most unlikely of circumstances and in one of the most unlikely places, eventually saving herself and her family. The strength and humanity of the characters, who persevere against all odds, never giving in to self-pity but attempting to live their lives to the fullest, will leave audiences feeling incredibly humbled, yet empowered. It is a sentiment that director Mira Nair shares as well. “The triumph of the human spirit is not to weep for what we don’t have but to focus on what we do have and allow that to take us to a place we never imagined possible,” she says.